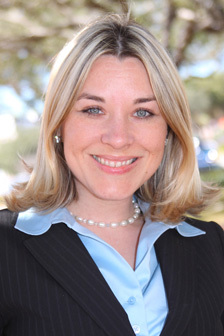 Compared to 2007 when we had 72 months of inventory in the Sarasota market we now have less than 6 months. Currently Downtown Sarasota single family homes consist of 12 active listings, 9 pending listings and 1 sale(7 days back). 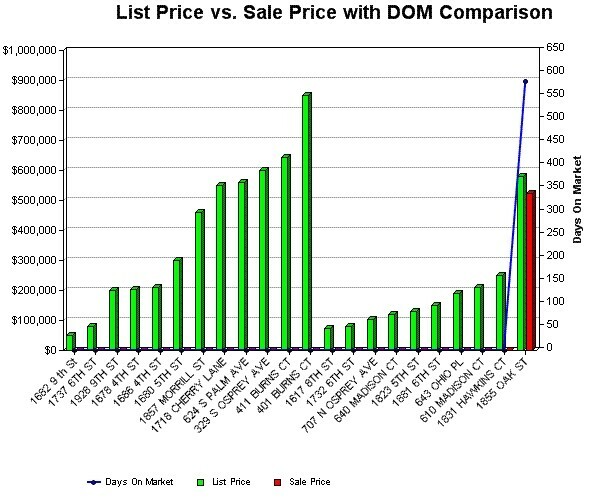 The following chart includes the property address, list price and days on the Market. For detailed information on the these homes, visit my website at SRQdowntown.com . I simply want to say I am beginner to blogging and actually liked your blog site. Most likely I’m going to bookmark your blog post . You really come with outstanding posts. With thanks for sharing with us your blog site. Thanks for posting this post. It is really helpful for me. You are very welcome Cody. Are you from Sarasota?